$33,103, Summit White, 20,217 mi, 2018 Buick Enclave Essence GM CERTIFIED,ONE OWNER,THIRD ROW SEATING/7 PASSENGER SEATING,ALL WHEEL DRIVE. Priced below KBB Fair Purchase Price! WE HAVE BEEN IN BUSINESS SINCE 1920 AT THE SAME LOCATION !!! ONEILLS IS A FAMILY OWNED AND OPERATED BUSINESS WHERE THE OWNER IS AVAILABLE EVERY DAY. WE PRIDE OURSELVES ON A STRESS FREE PURCHASING AND SERVICE EXPERIENCE. Please Call Sullivan O'Neill's Chevrolet Buick, 5 West Main Street, Avon, CT At 844 315-0960 for additional info on this vehicle. Please Mention You Saw This Vehicle On Bargain News Online! Please Call Sullivan Northwest Hills Chevrolet Buick GMC Cadillac, 2065 East Main Street, Torrington, CT At 860-866-4055 For Additional Info On This Vehicle. Please Mention You Saw This Vehicle On Bargain News Online. $24,059, Ebony Twilight Metallic, 18,975 mi, 2018 Buick Envision Essence 4-Wheel Disc Brakes,6-Speaker Audio System Feature,ABS,Air,Blind spot sensor: Lane Change Alert with Side Blind Zone Alert warning,Exterior Parking Camera Rear,Memory seat,Power driver seat,Power Liftgate,Preferred Equipment Group 1SL,Radio: Buick Infotainment System AM/FM Stereo,Rear Parking Sensors,SiriusXM Satellite Radio. Priced below KBB Fair Purchase Price! WE HAVE BEEN IN BUSINESS SINCE 1920 AT THE SAME LOCATION !!! ONEILLS IS A FAMILY OWNED AND OPERATED BUSINESS WHERE THE OWNER IS AVAILABLE EVERY DAY. WE PRIDE OURSELVES ON A STRESS FREE PURCHASING AND SERVICE EXPERIENCE. $30,676, Dark Slate Metallic, 8,198 mi, Sunroof,navigation,20"" Wheels,Certified. 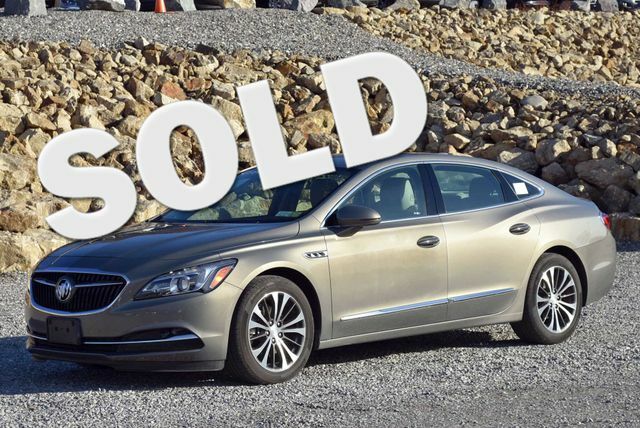 Dark Slate Metallic 2018 Buick LaCrosse Premium I Group AWD 9-Speed Automatic 3.6L V6 DI LaCrosse Premium I Group,AWD,ebony Leather,20"" Aluminum Alloy Wheels,Navigation System,Power Panoramic Moonroof. Please Call Wallingford Buick GMC, 1122 Old North Colony Road, Wallingford At 888 920-0176. Mention You Saw This Vehicle On Bargain News O)nline! $28,994, Ebony Twilight Metallic, 20,200 mi, navigation,Sunroof,Certified. 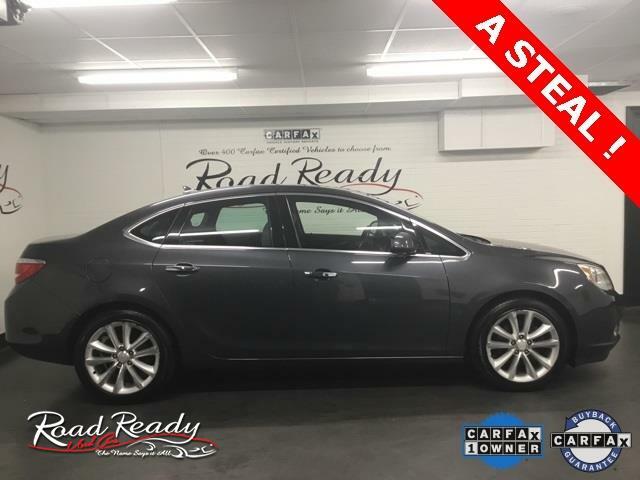 Ebony Twilight Metallic 2018 Buick Regal TourX Essence AWD 8-Speed Automatic 2.0L 4-Cylinder DGI DOHC VVT Turbocharged Regal TourX Essence,2.0L 4-Cylinder DGI DOHC VVT Turbocharged,AWD,shale Leather,Navigation System. $28,788, Sparkling Silver Metallic, 56,435 mi, Certified. Sparkling Silver Metallic 2017 Buick Enclave Leather Group AWD 6-Speed Automatic Electronic with Overdrive 3.6L V6 SIDI VVT AWD. 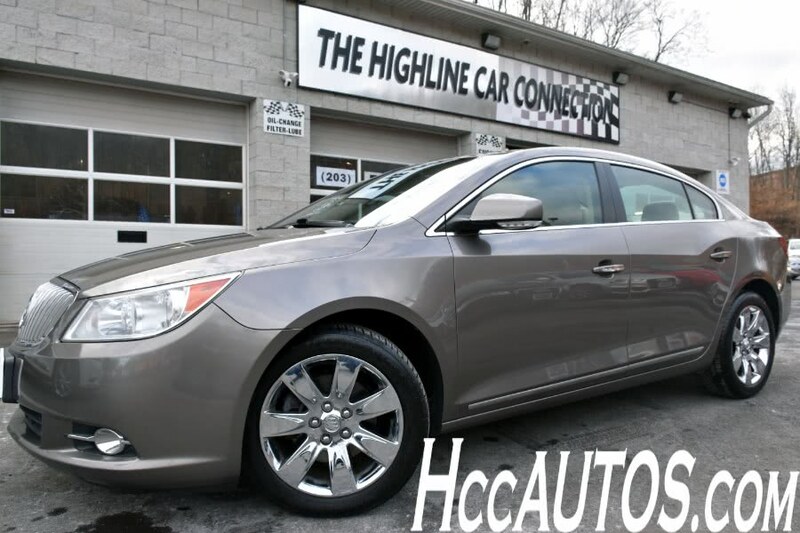 2017 Buick Regal $24,995 19,145 mi. $24,995, Black Cherry Metallic, 19,145 mi, VIN:2G4GU5GX3H9166268, Stock No:L6660A, Terryville Chevrolet "We Take Anything In On Trade", 302 Main Street, Terryville, CT 860-582-7434. Mention You Saw This Vehicle On Bargain News Online! $26,243, Sparkling Silver Metallic, 41,864 mi, Certified. Sparkling Silver Metallic 2016 Buick Enclave Leather Group AWD 6-Speed Automatic Electronic with Overdrive 3.6L V6 SIDI VVT AWD. $12,980, White Pearl Tricoat, 65,979 mi, 2016 Buick Encore Base GM CERTIFIED,ONE OWNER,LOCAL TRADE. WE HAVE BEEN IN BUSINESS SINCE 1920 AT THE SAME LOCATION !!! ONEILLS IS A FAMILY OWNED AND OPERATED BUSINESS WHERE THE OWNER IS AVAILABLE EVERY DAY. WE PRIDE OURSELVES ON A STRESS FREE PURCHASING AND SERVICE EXPERIENCE. 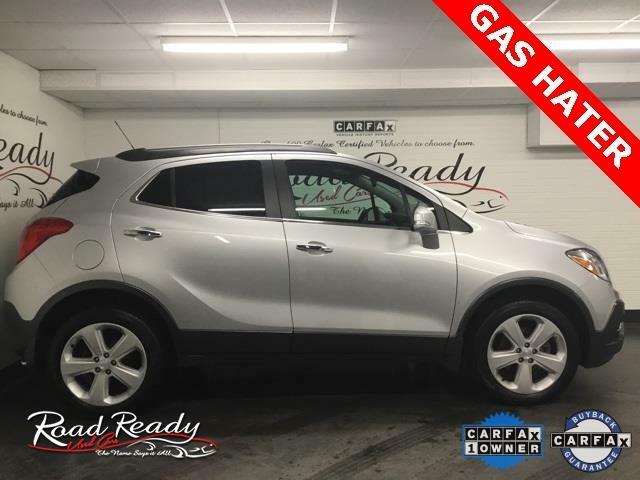 $15,566, Quicksilver Metallic, 35,554 mi, 2016 Buick Encore Base GM CERTIFIED,ONE OWNER,ALL WHEEL DRIVE,COLOR TOUCH RADIO W/ 7"" SCREEN INTELLILINK,USB PORT,INPUT JACK. WE HAVE BEEN IN BUSINESS SINCE 1920 AT THE SAME LOCATION !!! ONEILLS IS A FAMILY OWNED AND OPERATED BUSINESS WHERE THE OWNER IS AVAILABLE EVERY DAY. WE PRIDE OURSELVES ON A STRESS FREE PURCHASING AND SERVICE EXPERIENCE. 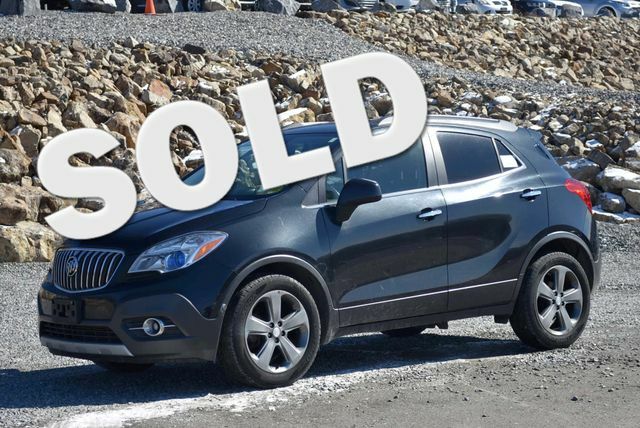 2016 Buick Encore 16,878 mi. 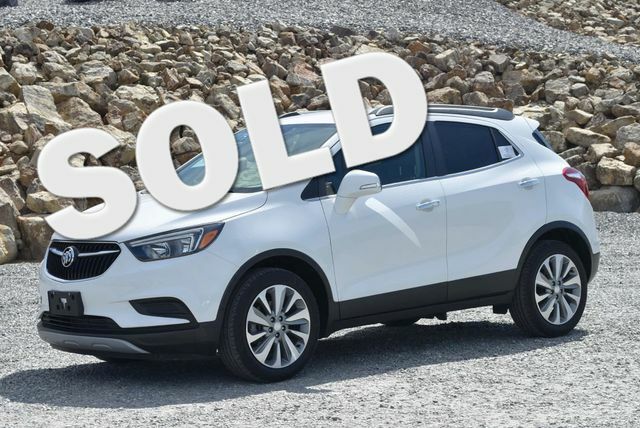 Summit White, 16,878 mi, 2016 Buick Encore Leather Odometer is 9742 miles below market average! WE HAVE BEEN IN BUSINESS SINCE 1920 AT THE SAME LOCATION !!! ONEILLS IS A FAMILY OWNED AND OPERATED BUSINESS WHERE THE OWNER IS AVAILABLE EVERY DAY. WE PRIDE OURSELVES ON A STRESS FREE PURCHASING AND SERVICE EXPERIENCE. * 2016 IIHS Top Safety Pick with optional front crash prevention * 2016 IIHS Top Safety Pick * 2016 KBB.com 5-Year Cost to Own Awards * 2016 KBB.com Brand Image Awards VIN:KL4CJGSB9GB560528, Stock No:P7544, Please Call Sullivan O'Neill's Chevrolet Buick, 5 West Main Street, Avon, CT At 844 315-0960 for additional info on this vehicle. Please Mention You Saw This Vehicle On Bargain News Online! 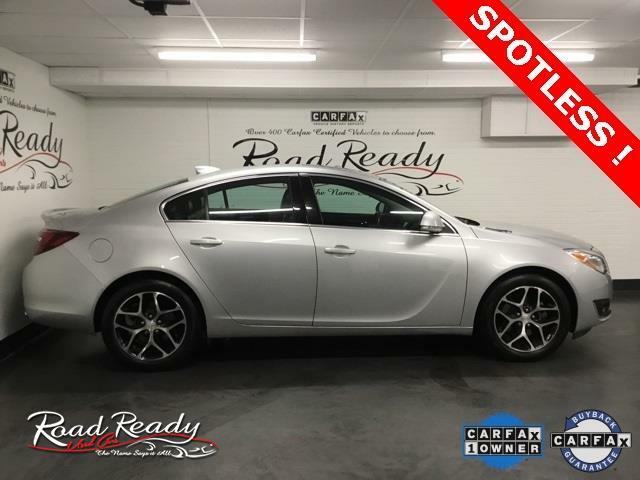 2016 Buick Verano $13,995 62,563 mi. * 2016 KBB.com 5-Year Cost to Own Awards * 2016 KBB.com Brand Image Awards As one of the top car dealerships in Terryville, CT,we take pride in helping you find the perfect new,used or Certified Pre-Owned Chevrolet vehicle for your lifestyle and budget. Whether you see us first or last,you'll love us! 860-582-7434. VIN:1G4PR5SK3G4144611, Stock No:809233U, Terryville Chevrolet "We Take Anything In On Trade", 302 Main Street, Terryville, CT 860-582-7434. Mention You Saw This Vehicle On Bargain News Online! 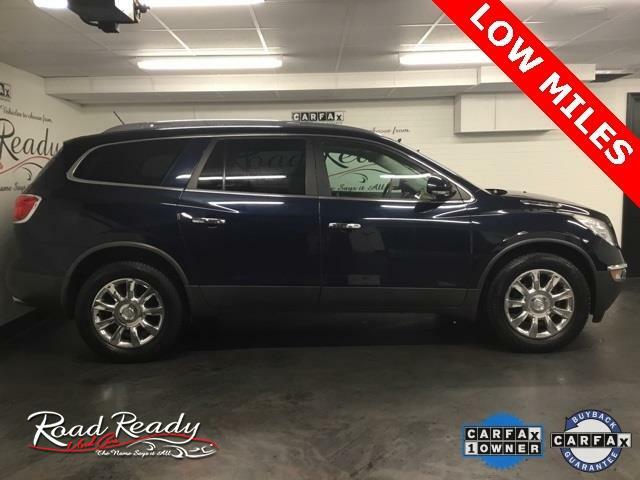 2015 Buick Enclave $27,595 33,805 mi. 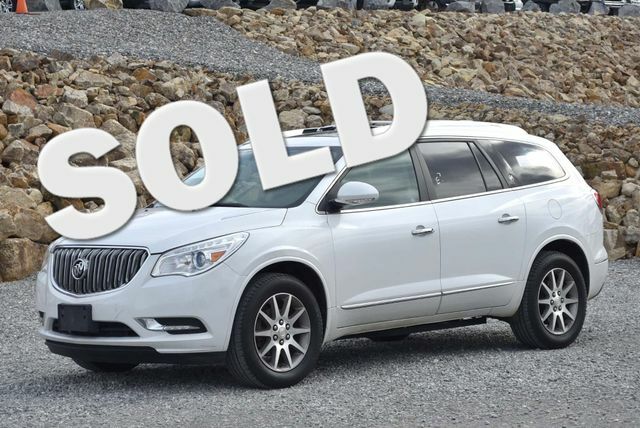 $27,595, White Opal, 33,805 mi, 2015 Buick Enclave Premium Group White Opal AWD. Clean CARFAX. Odometer is 18379 miles below market average! 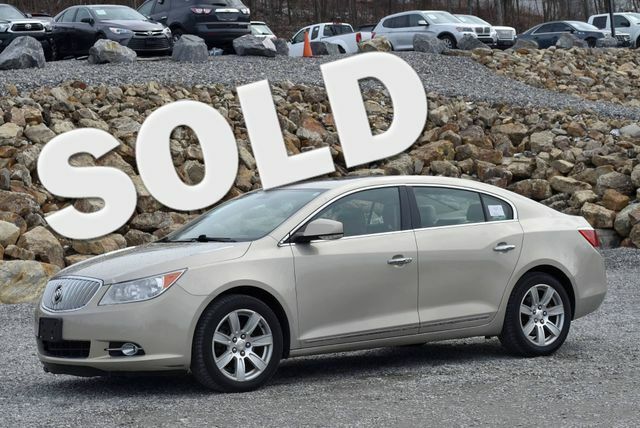 * 2015 KBB.com 5-Year Cost to Own Awards * 2015 KBB.com Brand Image Awards As one of the top car dealerships in Terryville, CT,we take pride in helping you find the perfect new,used or Certified Pre-Owned Chevrolet vehicle for your lifestyle and budget. Whether you see us first or last,you'll love us! 860-582-7434. VIN:5GAKVCKD3FJ213881, Stock No:7467, Terryville Chevrolet "We Take Anything In On Trade", 302 Main Street, Terryville, CT 860-582-7434. Mention You Saw This Vehicle On Bargain News Online! $16,409, White Pearl Tricoat, 48,520 mi, 2015 Buick Encore Premium GM CERTIFIED,ONE OWNER,NAVGATION,SUNROOF/MOONROOF,Bose Premium 7-Speaker Audio System Feature,Memory seat,Navigation System,Power Tilt-Sliding Moonroof,Radio: AM/FM Audio System w/Nav/Single CD Player,Remote keyless entry. WE HAVE BEEN IN BUSINESS SINCE 1920 AT THE SAME LOCATION !!! ONEILLS IS A FAMILY OWNED AND OPERATED BUSINESS WHERE THE OWNER IS AVAILABLE EVERY DAY. WE PRIDE OURSELVES ON A STRESS FREE PURCHASING AND SERVICE EXPERIENCE. White Diamond Tricoat, 72,465 mi, Certified. White Diamond Clearcoat 2014 Buick Enclave Premium Group AWD 6-Speed Automatic 3.6L V6 SIDI DOHC VVT AWD. 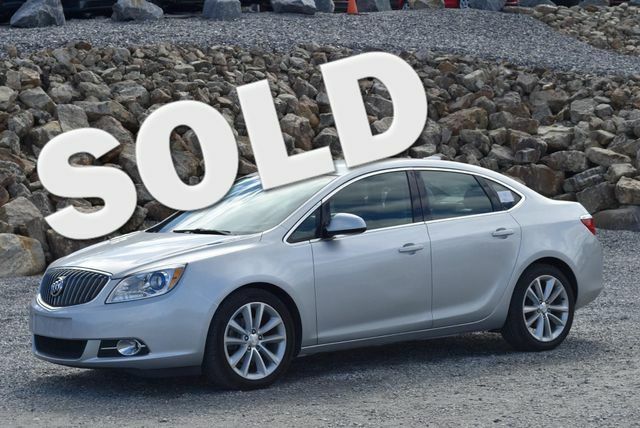 2013 Buick Verano $10,000 77,152 mi. 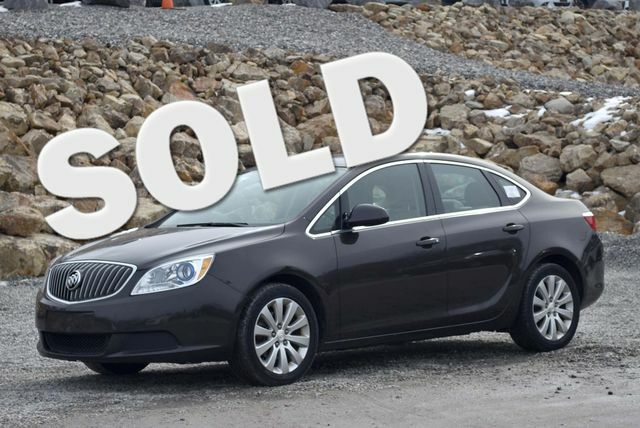 $10,000, Mocha Bronze Metallic, 77,152 mi, 2013 Buick Verano,fully serviced! Backup Camera,Bluetooth,USB,Alloy Wheels. We do the service work up front,not after you have seen the vehicle! 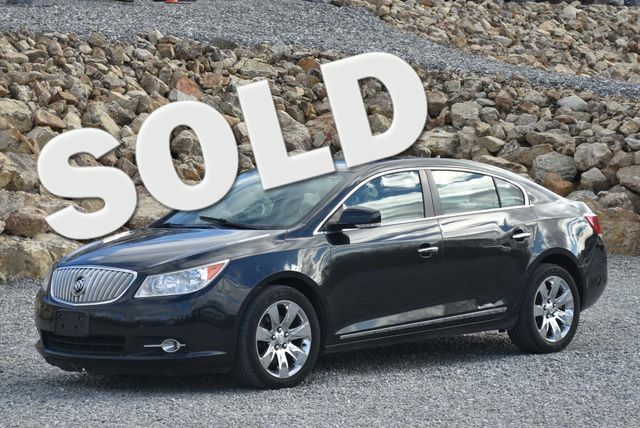 Buy this Buick with full confidence and ask for the service records that we have. Give us a call at 203-294-4610 or visit www.WallingfordAutoPark.com to see our full inventory! Trade Ins are welcome. We finance for all credit types! VIN:1G4PP5SK1D4210008, Stock No:14600, Please Call Wallingford Auto Park, 485 North Colony Road, Route 5, Wallingford, CT At 203 294-4610. Mention You Saw This Vehicle On Bargain News Online! $13,499, White Opal, 81,455 mi, White Diamond Clearcoat 2010 Buick Enclave CXL AWD 6-Speed Automatic 3.6L V6 VVT Direct Injection AWD. Odometer is 46145 miles below market average! PLEASE CALL OUR SALES DEPARTMENT AT MCMAHON FORD IN NORWALK CT. FOR MORE INFORMATION @ 1-888-862-4398. ALL VEHICLES RECEIVE A 116 MULTI POINT INSPECTION. 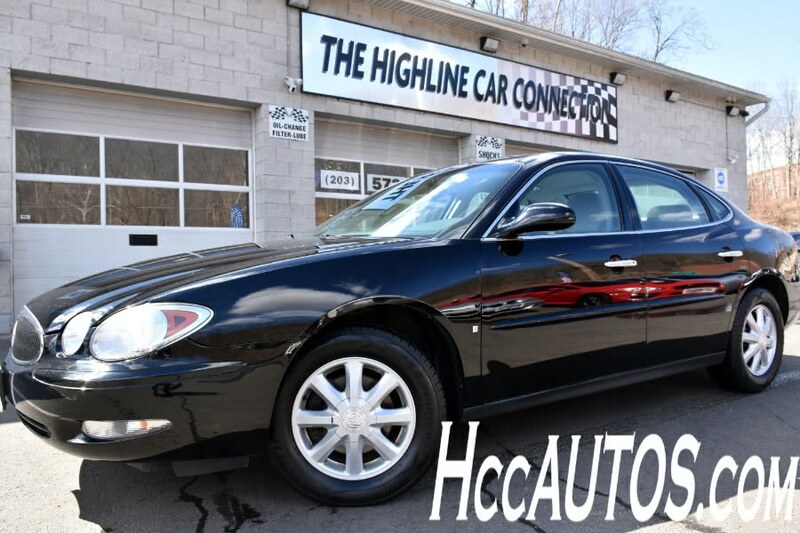 MCMAHON FORD "FRIENDLY PEOPLE-GREAT SERVICE"
2004 BUICK LESABRE 4DR SDN CUSTOM 132,557 mi. Pearl White, 132,557 mi, Driver Air Bag, Passenger Air Bag, Front Side Air Bag, A/C, AM/FM Stereo, CD Player, ABS, 4-Wheel Disc Brakes, Cruise Control, Rear Defrost, Child Safety Locks, Front Wheel Drive, V6 Cylinder Engine, Gasoline Fuel, Daytime Running Lights, Keyless Entry, Power Door Locks, Power Mirror(s), Power Driver Seat, Split Bench Seat, Power Steering, Adjustable Steering Wheel, Tires - Front All-Season, Tires - Rear All-Season, Temporary Spare Tire, 4-Speed A/T, Power Windows, Intermittent Wipers, A/T, Steering Wheel Audio Controls, Power Outlet, Engine Immobilizer, Automatic Headlights, Driver Vanity Mirror, Passenger Vanity Mirror, Driver Adjustable Lumbar, Remote Trunk Release, Wheel Covers VIN:1G4HP54K644106289, Stock No:106289, Please Call Vuoso Motors, 240 Whalley Avenue, New Haven, CT At 203 907-0558. Mention You Saw This Vehicle On Bargain News Online! 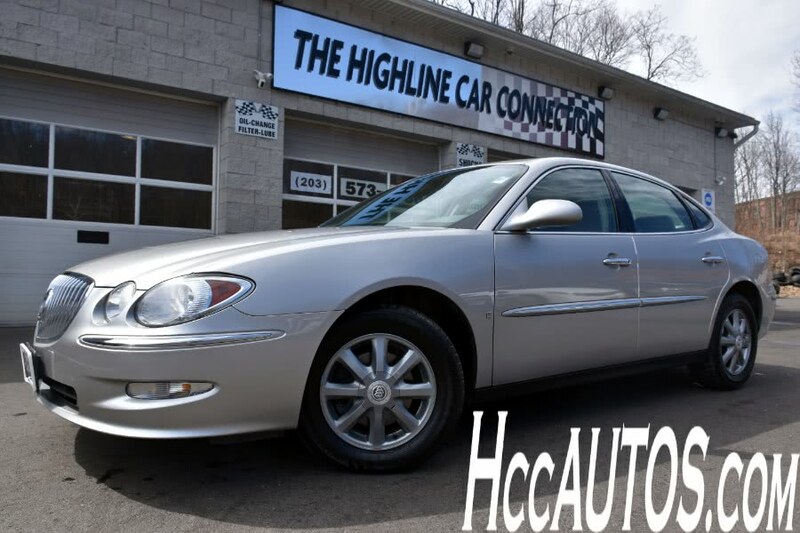 2003 BUICK LESABRE 4DR SDN CUSTOM 23,000 mi. ,6 Cyl,Fuel Injected,4-Speed Automatic, ,Airbags - Front - Side,Drivetrain,Limited Slip Differential: Center,Cruise,ABS Brakes (4-Wheel),Seats,Front Seat Type: Bucket,Air Conditioning - Front,PDL,PW,Exterior Mirrors,Power,Daytime Running Lights,Front Fog Lights,Rear Seats,Split-bench,Exterior Entry Lights,Rear Seats,Bench,Security,Anti-Theft Alarm System,Roof Rack,Windows,Privacy Glass,Windows,Rear Defogger,Windows,Rear Wiper,Airbags - Front - Dual,PB,Headlights,Auto On/Off,PS,Windows,Front Wipers: Intermittent,Center Console,Steering Wheel,Tilt-Adjustable,Tachometer,Steering Wheel Mounted Controls,Audio,Clock, VIN:3G5DB03E33S531250, Stock No:G3704D, Please Call Saybrook Buick GMC, 225 Middlesex Turnpike, Old Saybrook, CT At 860 388-2100. Mention You Saw This Vehicle On Bargain News Online! ,6 Cyl,Fuel Injected,4-Speed Automatic, ,Air Conditioning - Front - Dual Zones,Cruise,ABS Brakes (4-Wheel),Seats,Front Seat Type: Bucket,Air Conditioning - Front,PDL,PW,Exterior Mirrors,Power,Exterior Mirrors,Heated,Daytime Running Lights,Front Fog Lights,Rear Seats,Split-bench,Exterior Entry Lights,Security,Anti-Theft Alarm System,Driver Seat,Power Adjustments,Windows,Rear Defogger,Airbags - Front - Dual,PB,Headlights,Auto On/Off,PS,Windows,Front Wipers: Intermittent,Traction Control,Center Console,Steering Wheel,Tilt-Adjustable,Tachometer, VIN:2G4WB55K811151388, Stock No:B1314B, Please Call Saybrook Buick GMC, 225 Middlesex Turnpike, Old Saybrook, CT At 860 388-2100. Mention You Saw This Vehicle On Bargain News Online! 1990 BUICK REATTA 2DR CONVERTIBLE $19,000 20,500 mi. 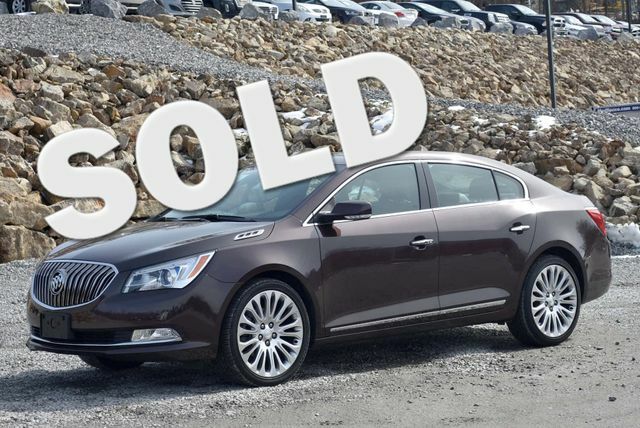 2012 BUICK LACROSSE $8,900 56,000 mi. 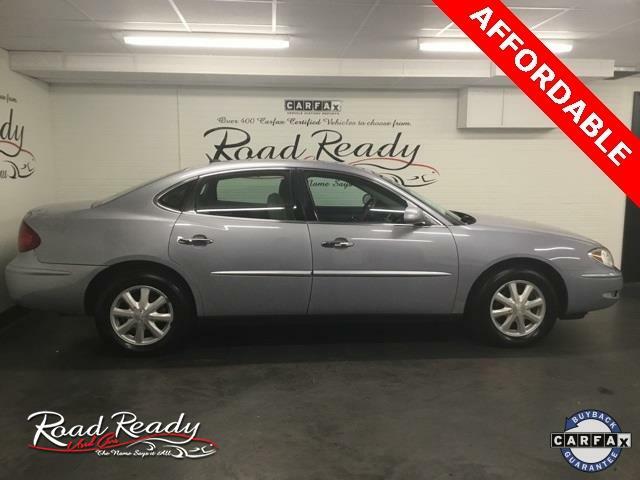 2005 BUICK LESABRE $3,700 121,940 mi. 1993 BUICK PARK AVENUE $3,650 52,563 mi. 1989 BUICK LESABRE $2,500 150,000 mi. 99 BUICK CENTURY $1,500 62 mi.